Also some of the other Chinese and Samsung Android devices with 650 MHz CPU have Mediatek MTK 6573 chipset. 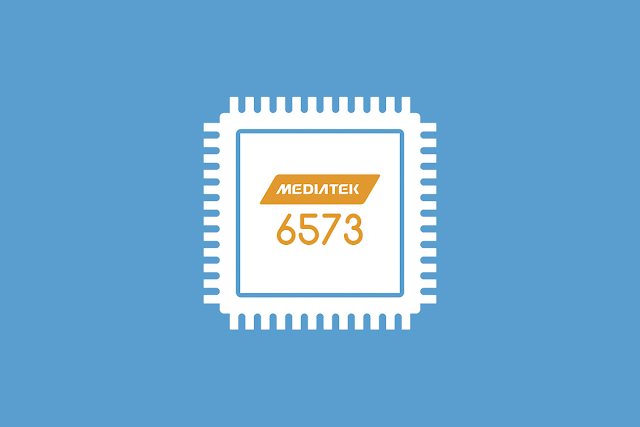 Mediatek MTK CPU’s are generally not supported by top android overclocking tools such as Set CPU etc. Some people also think that MTK6573 devices cannot be overclocked. But, it is not true. It is possible to overclock MTK6573 devices such as Micromax A45, A50, A72, A75 etc. 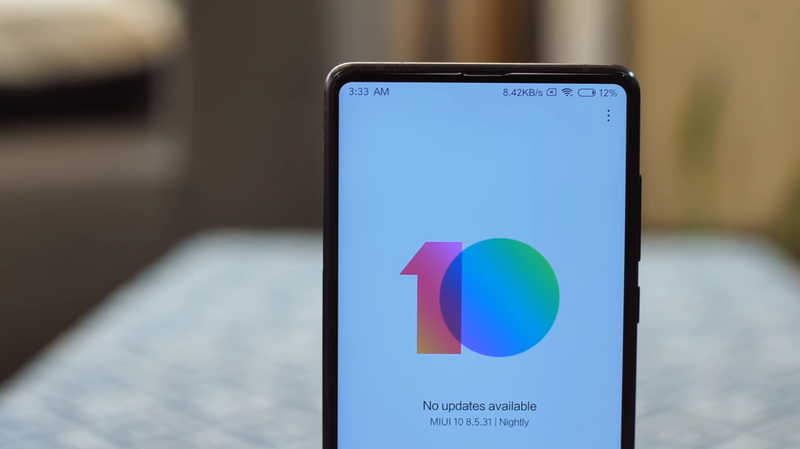 MTK CPU Control is the Android app which is available on Google Play, which can be used to overclock or underclock devices with Mediatek (MTK) CPU’s. But at this moment of time it only supports MTK-6573 devices only. This app can increase your device’s battery life as well as increase the performance. Two versions of this app are available on Google Play. One is free version and other is paid. The free version i.e. MTK CPU Control Test is only for testing that your CPU supports MTK CPU Control or not. But you can use it to overclock your CPU. The best thing is that the free version works without root. But the minus point is that you have to manually set all the values, so it’s not so user friendly. On the other hand the paid version, MTK CPU Control uses root access but it’s more powerful and user friendly. It changes the frequency automatically according to the profiles. You can set values for different profiles such as charging, screen off, low battery etc.